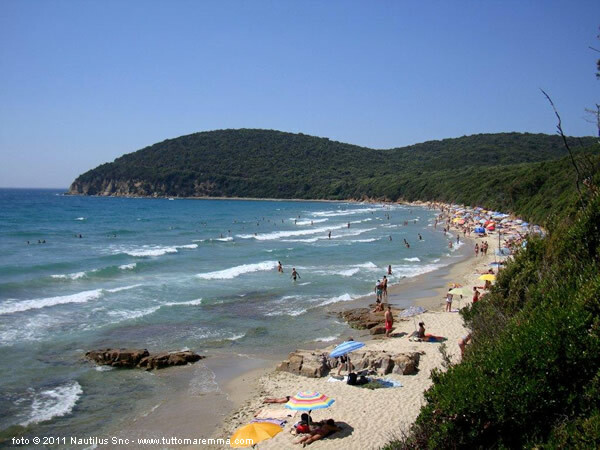 Beaches in Scarlino: a travel guide about the beaches in Scarlino with photos, tips and map. 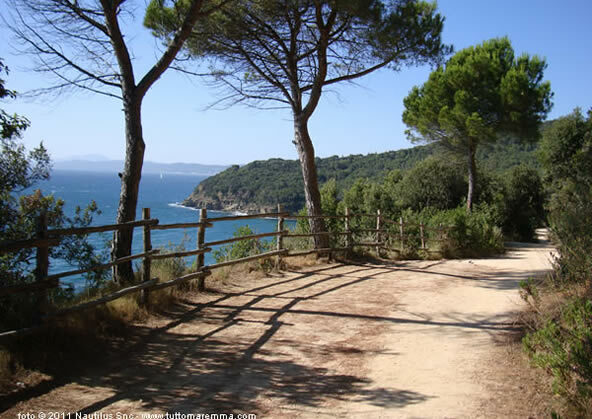 Scarlino has a coastline of 11 km . 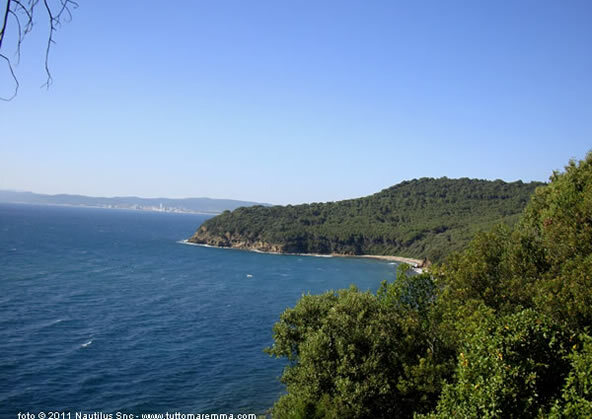 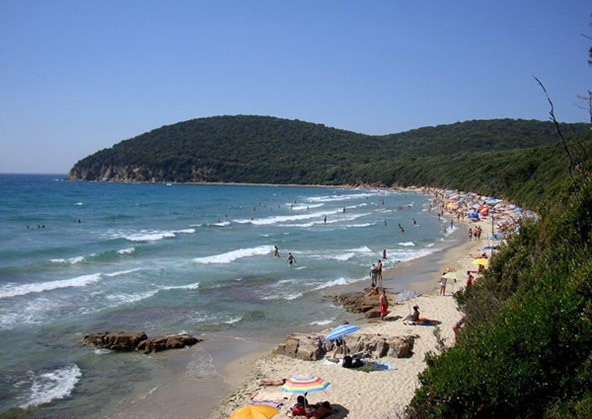 In the northwest side there is the Puntone beach a sandy beach with shallow waters, pine forest and easy access, it is suitable for families with children. 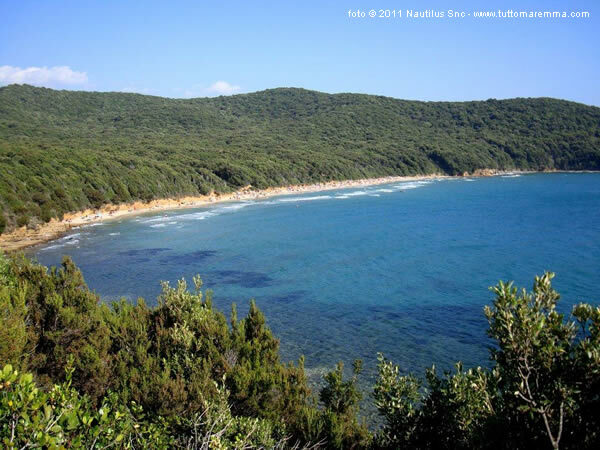 A small stretch of beach that has recently become the "Turtle Beach". 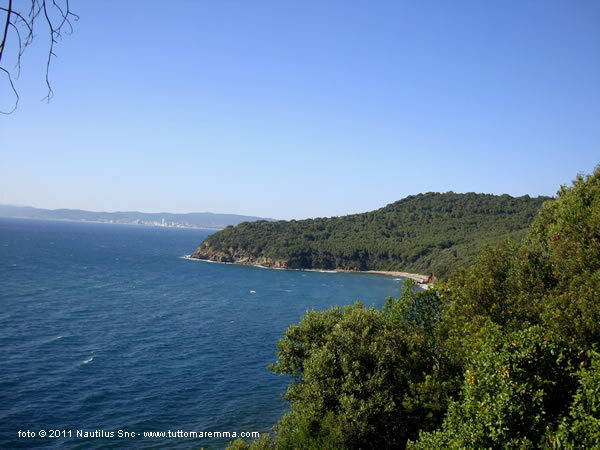 Excursion by boat to discover the beaches of Scarlino and Punta Ala. 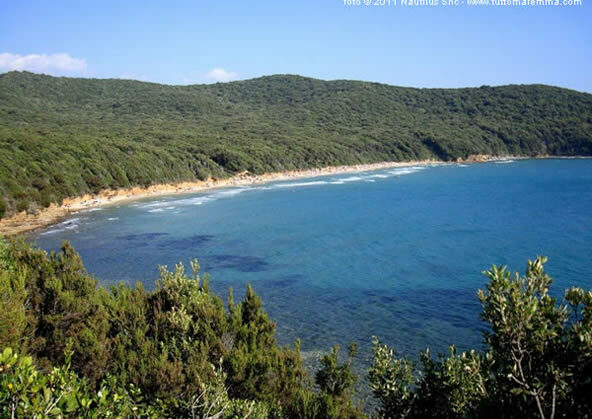 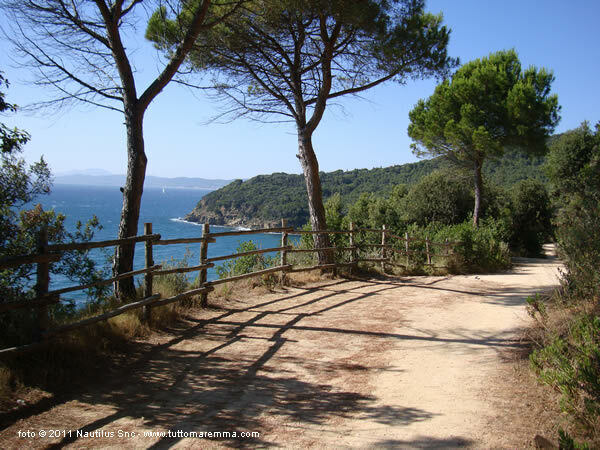 In the southern side of the Marina of Scarlino there is the small and exclusive beach of Cala Felice Bathing Resort and Restaurant; the free beach of Cala Martina which can be reached only on foot or by bicycle, and finally one of the most beautiful beaches of the Maremma: Cala Violina.